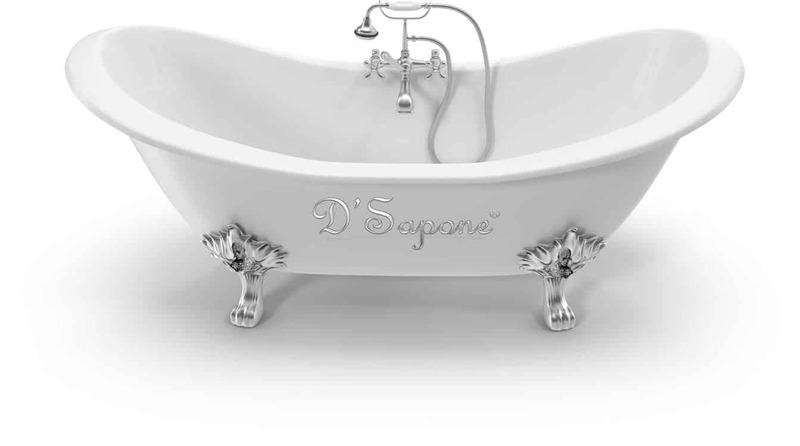 Coated with solid-state titanium, D’Sapone coatings are rich & durable with deep gloss finish. The high-gloss white porcelain finish was obtained as we re-imagined the tub industry — a precise, three-step process of stripping, cleaning and coating. 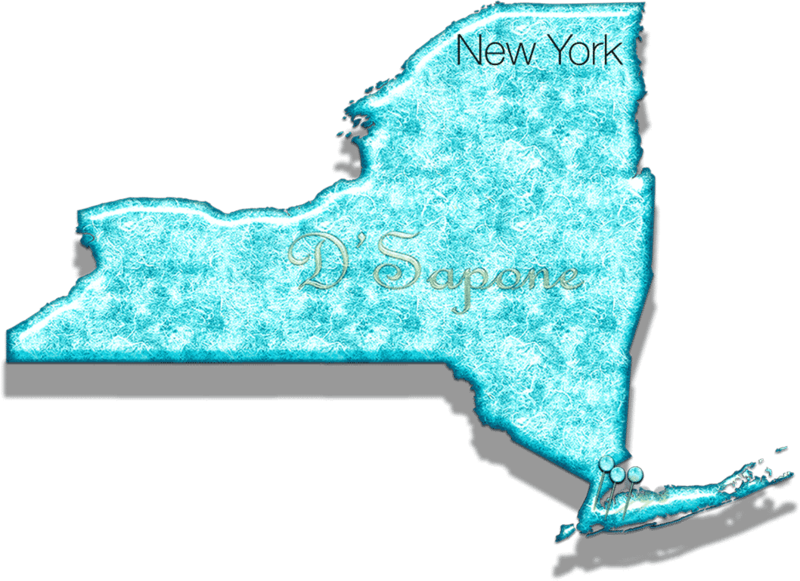 Once we perform our bathtub refinishing in Brooklyn, you can’t make out where the seams end and the coating begins. Now, tub stripping comes with a natural product in Brooklyn, delivering twice the removal capabilities of regular tub strippers. We take the similar innovative approach to the environment, as the products we use to perform bathtub reglazing. 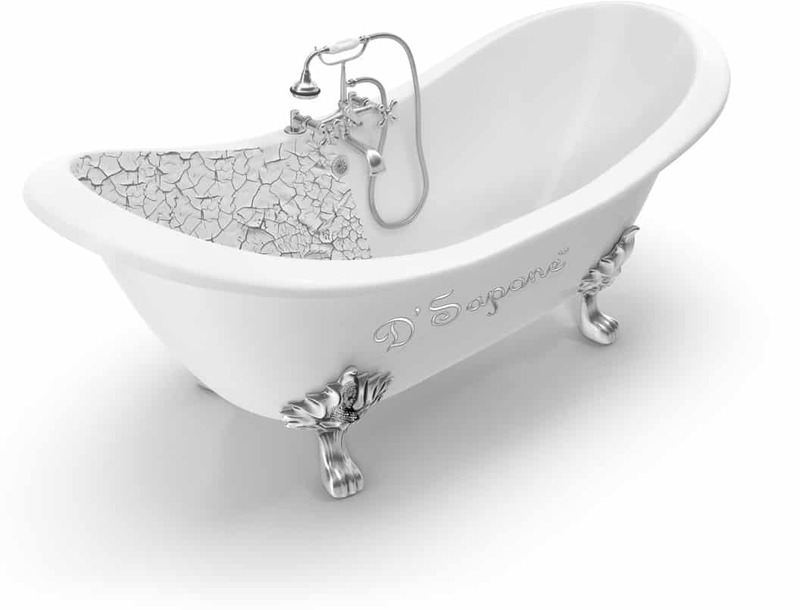 By bringing new technologies and materials together, we help you to restore the bottom of your tub without the cost of an entire restoration. Our process includes stripping, etching, taping and coating. And thanks to the titanium, that keeps peeling, fading and flaking issues away. Capture every detail with precision. 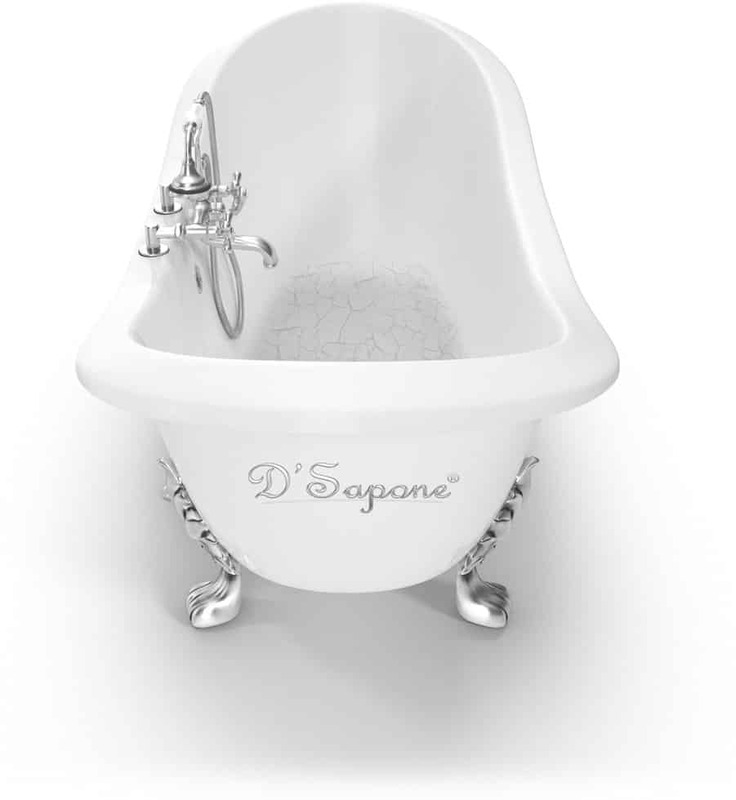 D’Sapone can handle the entire restoration of a bathtub. But sometimes our paint-free process is a smart choice. With no down time, no dust and no chemical smell. 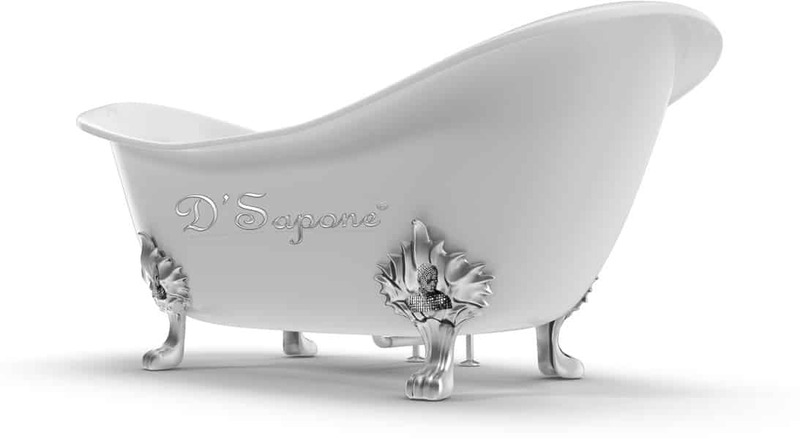 We took tub restoration to the next level. And then some.